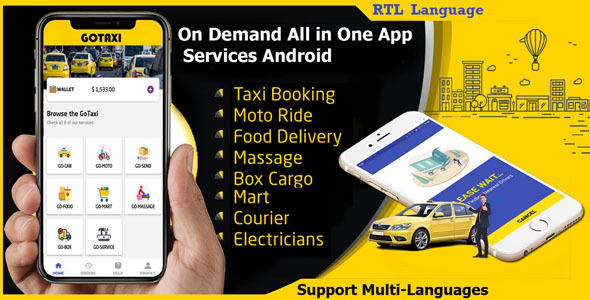 GoTaxi is an application on android mobile devices (mobile / tablet) that allows customers to mobilize in the surrounding area by using the services of the driver’s partner. GoTaxi is available for all Android device users. Comes with several features that customers can use.